We can look at most older Black women as evidence that old adage is true: Black don’t crack. Take, for example, legendary talents such as Viola Davis, Vanessa Williams, Angela Bassett, Diahann Carroll, Patti LaBelle and even Cicely Tyson — who at 93 years old continues to slay. Those celebrities and countless other Black women have long held the secret to the fountain of youth. However, what isn’t a secret is that as some women age, many are opting for minimally invasive and painless procedures to liven up their look and turn back the hands of time. And some will admittedly reveal that they’re aging backwards, due to Botox and dermal fillers. If you’ve always believed that injectables are cardinal sins within the African-American community — particularly as those procedures often relate to the pursuit of Eurocentric beauty standards — dermatologist Dr. Carlos A. Charles is here to put those stigmas and negative connotations to rest. But how can you know which procedure is right for you and your skin? If you’re looking to plump up sunken or creased areas (think: hollow cheeks or temples) of the face, fillers are the way to go. However, according to Dr. Charles, the type of filler treatment will vary, depending on your skin type and needs. 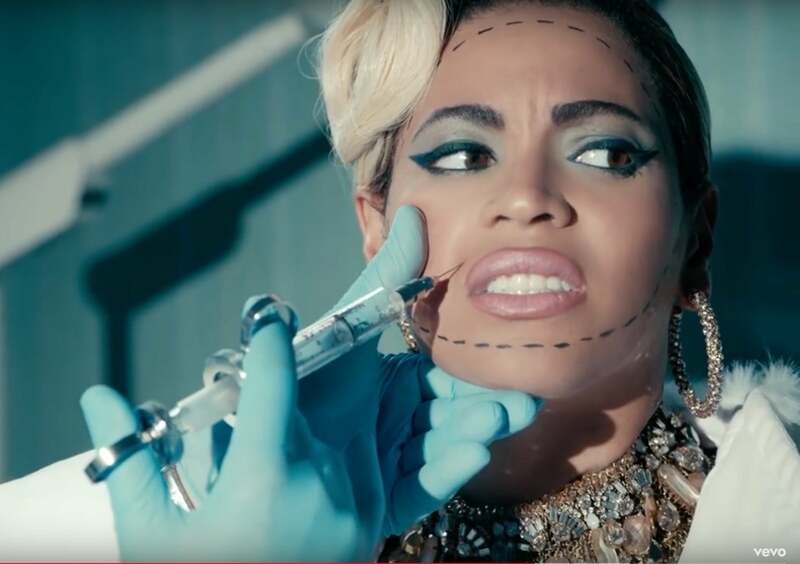 Botulinum toxin a.k.a. Botox, on the other hand, is an injectable used to relax the facial muscles in order to minimize fine lines and wrinkles. Dr. Charles adds that while Botox injections can last anywhere from three to four months, the duration of fillers is dependent upon the type used. Generally, though, fillers can last much longer, from four to 10 months. Even though Botox or facial fillers don’t require you to go under the knife, these touch-up treatments should be given careful thought.